French-Algerian, Paris born, San Francisco raised, Brooklyn based singer Lolo Zouaï only just released her debut full-length, High Highs to Low Lows, but if you were lucky enough to get into her at any point in the past couple of years since first making her debut in the modern alt r&b and pop sphere, you’ve surely seen this worldly and unique talent organically come into her own as one of the most exciting new singers in pop. Returning to her one-time home of Nashville in celebration of her debut, Zouaï is set to headline The High Watt on April 29, surely one of the most intimate spots you’ll ever get a chance to see her play in Music City, along with Chicago genre-bending hip hop and r&b up and comer Jean Deaux and local electro-r&b favorite Kiya Lacey. This bill is absolutely stacked with thoroughly modern, eclectic talent, and is easily one of the coolest, most essential shows of the spring! Get tickets right here while they last. Or, if you’d rather try your luck, we’re also giving away a pair of tickets to one lucky fan! Read on for more about the show, and enter for a chance to win below. 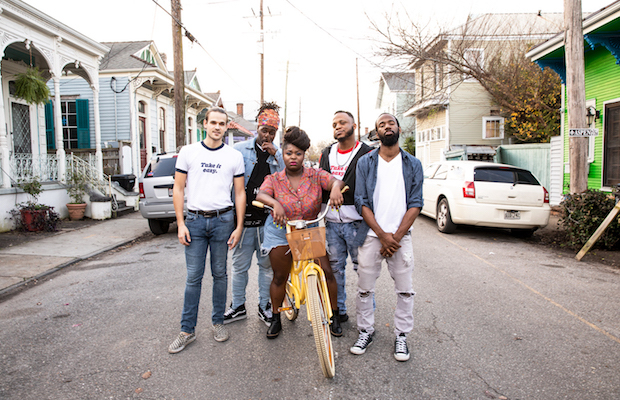 Though they’ve been around for almost a decade, the past couple of years have been particularly transformative for New Orleans genre-bending funk, soul, r&b, hip hop, and jazz rooted outfit Tank and the Bangas. If one instance could be highlighted in particular on their organic rise, it would be winning NPR’s competitive Tiny Desk Concert Contest in 2017, the aftermath of which has seen the band hop on even more big-name festivals bills and even nab a major label record deal, ahead of their forthcoming, highly-anticipated sophomore full-length, Green Balloon. They’ll return to Nashville this Saturday, April 20, for their largest Music City headliner to date, at Cannery Ballroom with fellow New Orleans natives Maggie Koerner and DJ RQ Away! It’s guaranteed to be one electrifying, soulful, and incredibly fun night, and you can still get tickets right here. Read on for more about the show! 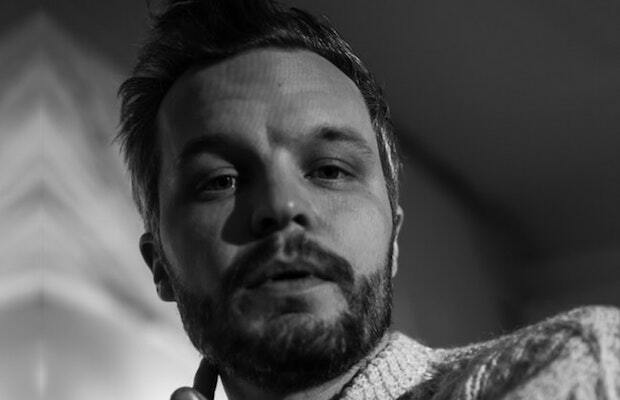 A longtime site favorite, Swedish indie folk singer-songwriter The Tallest Man on Earth is set to make his long-overdue return to Nashville in support of his upcoming fifth album and first in four years, I Love You. It’s a Fever Dream, for a special “A Night with The Tallest Man on Earth” performance at The Ryman Auditorium tonight, April 19, the very day the album arrives. Needless to say, it’s going to be an extra special affair, and we can’t think of a better spot than the Mother Church to catch such a unique and talented, once-in-a-generation songwriter like this. Get your tickets here while they last, and be sure to give the record a spin on your platform of choice while you’re waiting to get up to speed on the latest tunes, then read on for more about the show! Though her famed, long-running group Against Me! 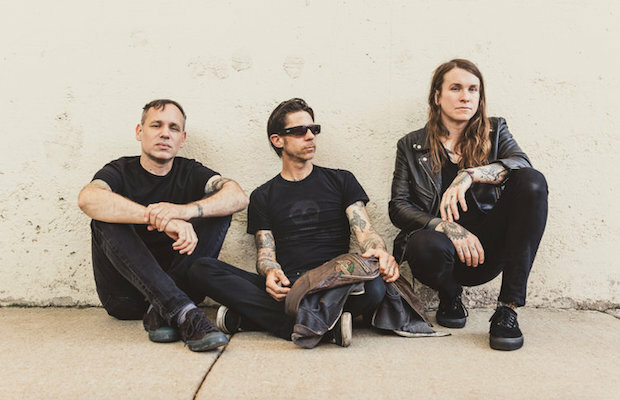 have made their way to Nashville plenty of times in recent years, frontwoman Laura Jane Grace is primed to make her solo debut in Music City with side project Laura Jane Grace & The Devouring Mothers later this month, April 28 at The Basement East. Not totally dissimilar from her main gig, The Devouring Mothers showcase Grace’s artistic sensibilities when delivered without any preconceived expectations, and the result is a debut LP that weaves across genres and takes a breather from some of the topics that typically define her work, serving as a refreshing and new direction for an artist we’ve admired for decades. Joined by New Jersey rock supergroup Mercy Union and buzzy up and coming Philly post-punks Control Top, this is, without a doubt, one of our most-anticipated shows of the spring, and you can still snag tickets right here! Or, if you’d rather try to your luck, we’re also giving away a pair of tickets to one lucky fan; read on for more about the show, and enter for a chance to win below. Few musical reinventions have been as stunning or as gratifyingly well-executed as Caroline Rose‘s turn from alt-Americana up and comer to full-fledged synth-punk-pop-feminist rock badass with her stellar 2018 sophomore effort LONER. 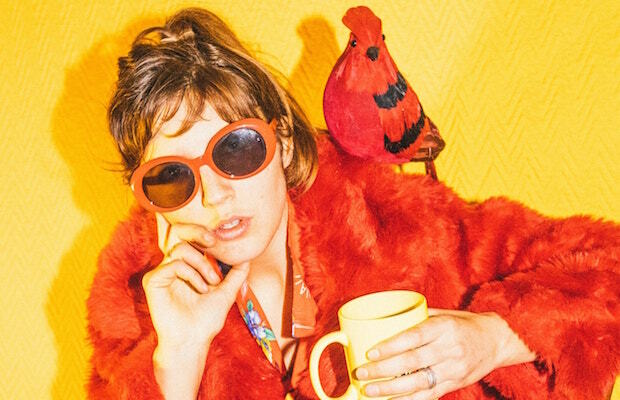 Quirky, darkly funny, self-assured, and unique, Caroline Rose has never seemed more in tune with her own artistic self-expression, and when she last headlined Nashville, a little over a year ago and shortly after the album’s release, she wowed us with her latest musical turn. One of the many artists rained out last fall at Pilgrimage Fest, Rose finally makes her proper Nashville return on April 24, moving on up to The Basement East after a year of well-deserved rising buzz. Joining Caroline is another site favorite, Philadelphia’s Kississippi, who also evolved from a more folk-geared early sound to a punk and emo infused indie pop on last year’s debut LP, Sunset Blush, making for one stellar pairing of artists who’d both be must-see shows on their own, and feel essentially on a single bill. You can snag tickets right here, but we’re excited to announce that we’re also giving away a pair of tickets to one lucky fan! Read on for more about the show, and enter for a chance to win below.